There's a new version of the 2018 roster (dated July 9th) up. UMass will be deep in quarterbacks this fall. Andrew Ford RSSR 11-10 GP-GS 151.05 EFF 223-353-4 63.2% 2924 yards 22 TD's 69 LONG 265.8 yards/game. Ford was 18th in FBS in passing EFF and 24th in passing yards/game. Ross Comis RSSR 10-2 GP-GS 131.57 EFF 49-87-1 56.5% 646 yards 4 TD's 69 LONG 64.6 yards/game. It'll interesting to see how Whipple integrates Comis into the offense. 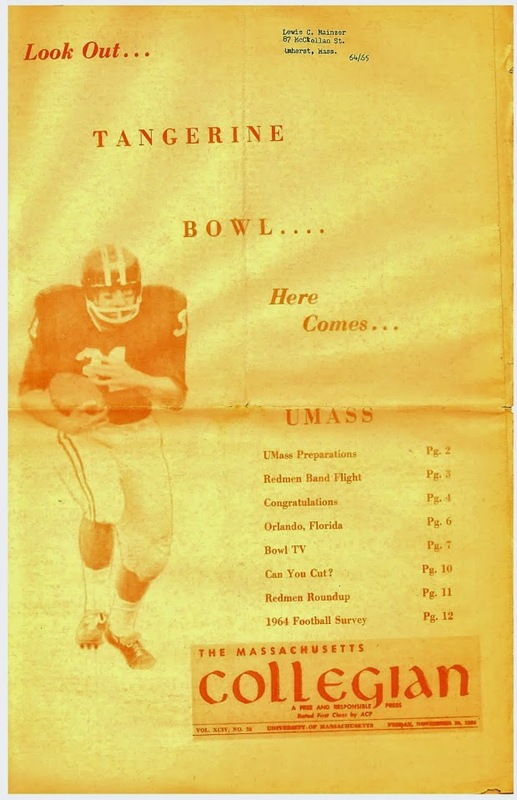 If he came in when it's 3rd-and-7, the defense could not assume the Minutemen would throw the ball, like they would with Ford. Randall West 0-2 GP-GS 0-2 passing. Michael Curtis 0-1 GP-GS no passing stats. Duquesne adds five FBS transfers to their 2018 squad. This article features Don Brown and his family and coaching career. Stupid knows no limits. The basketball board has idiots speculating on which company will having naming rights for the stadium. Do these people understand UMass can’t even fill up four corners ads on the new scoreboards in the Mullins Center. They have close to zero corporate support. Yet these companies lining up to give away money for empty arenas. 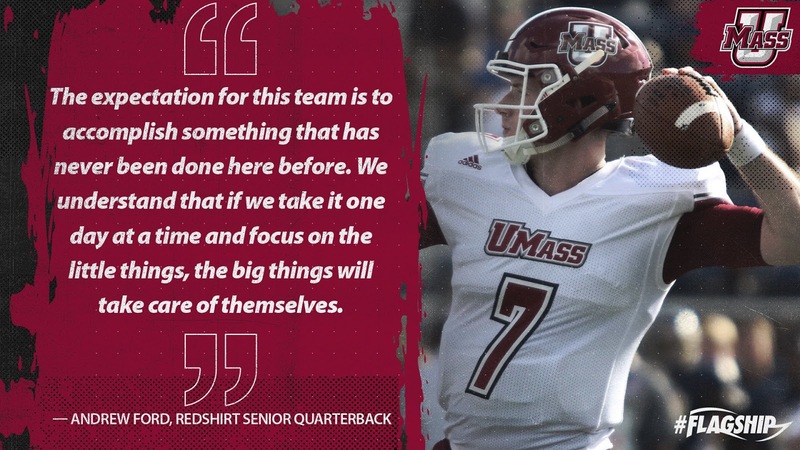 UMass is fortunate to have two good and experienced QB’s-big year in 2018! 1 Great experied QB? Who died? That's is funny, but to be fair, Blogger does not allow comments to be edited. There are a number of better blogging platforms available, but I just havn't had the motivation to switch.